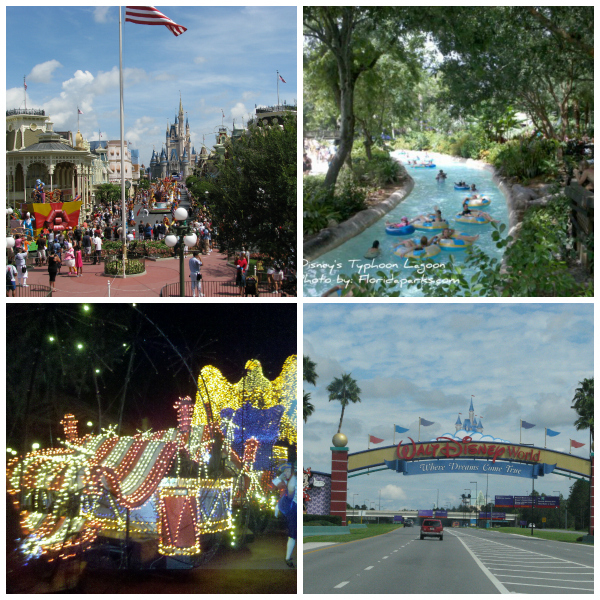 The world famous Disney World located in Orlando, Florida USA is just one of the unique theme parks that you can find here. There are many family water parks and marine parks that offer an experience of a life time to see the diversity of marine ecology that can be found in different places and our living seas around the state of Florida. Many museums such as AH-TAH-THI-KI Seminole Indian museum located in South Florida, may enhance your learning and remembrance of the history of Florida. Come and visit the Florida attractions, it should turn out to be a lifetime experience.